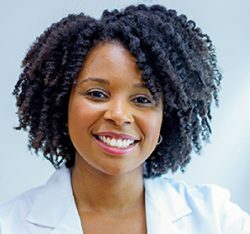 Chantell Evans of the University of Pennsylvania (UPenn) is among 15 exceptional early-career scientists selected by the Howard Hughes Medical Institute in the first group of HHMI Hanna Gray Fellows. Recipients can receive up to $1.4 million over eight years to support postdoctoral training through the first several years of a tenure-track faculty position and will be mentored by leaders within the HHMI community. Evans will work at UPenn with Ericka Holzbaur, one of this year’s Doorstep Meeting presenters, and will explore how neurons sequester and eliminate damaged mitochondria, a process called mitophagy that sometimes fails in neurodegenerative diseases. Philip D. Stahl of Washington University in St. Louis (WUSTL) has received the Special Achievement Award from the International Society for Extracellular Vesicles. Stahl is the Edward Mallinckrodt Jr. Professor Emeritus of Cell Biology and Physiology and former director of the Division of Biology and Biomedical Sciences at WUSTL. 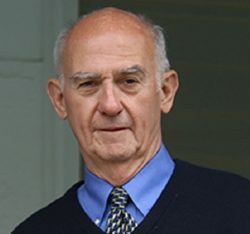 The award recognizes Stahl’s discovery of the molecular pathway that vesicles traverse as they are transported out of cells, laying the foundation of extracellular vesicle research. Stahl has also elucidated key aspects of endocytosis, which has helped researchers understand how cancer cells absorb and take advantage of growth signals. He has been an ASCB member since 1981.